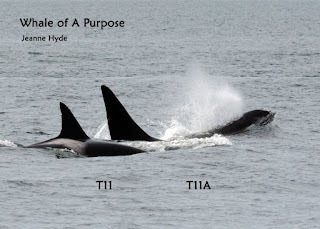 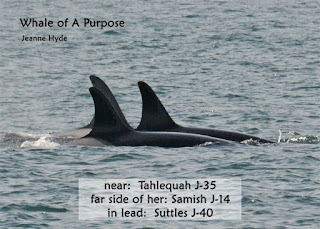 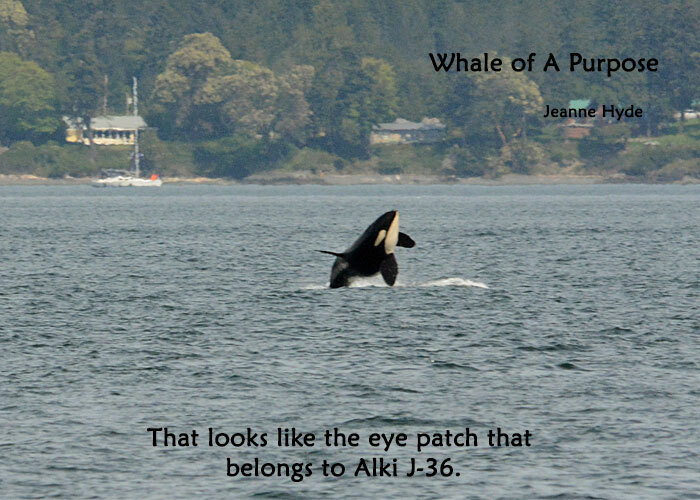 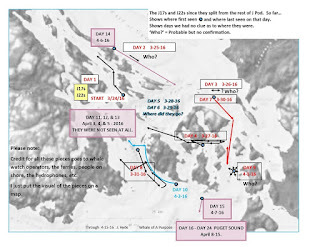 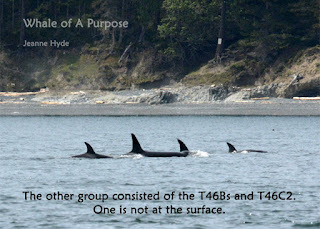 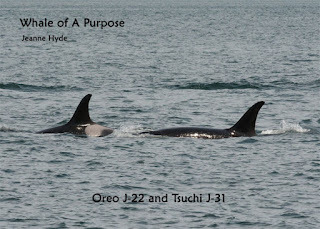 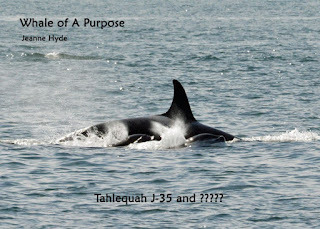 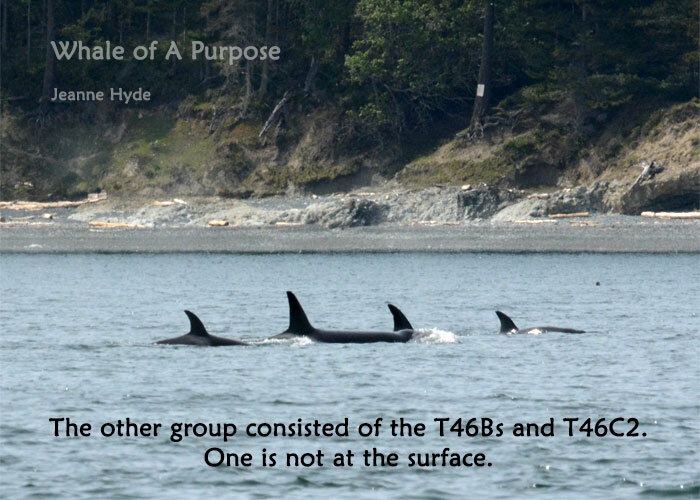 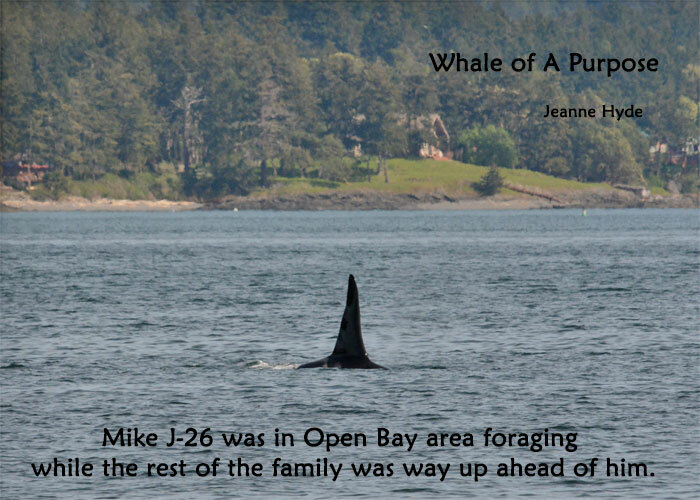 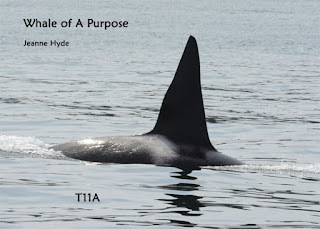 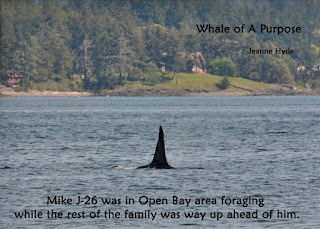 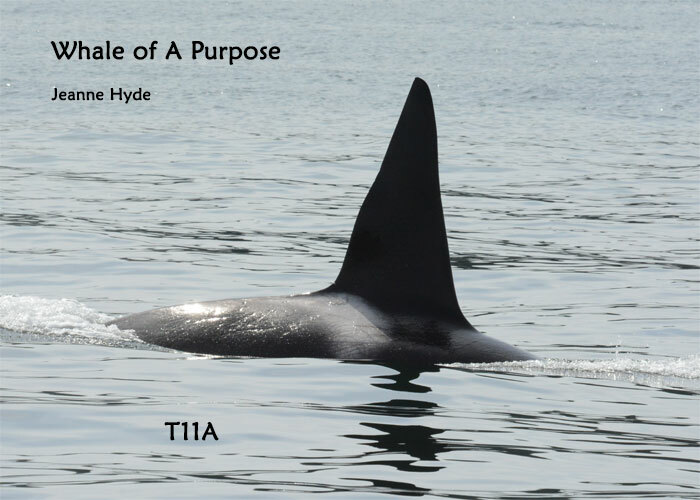 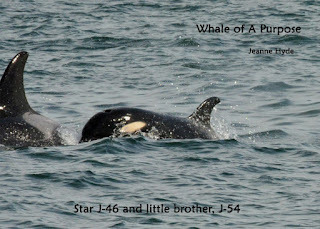 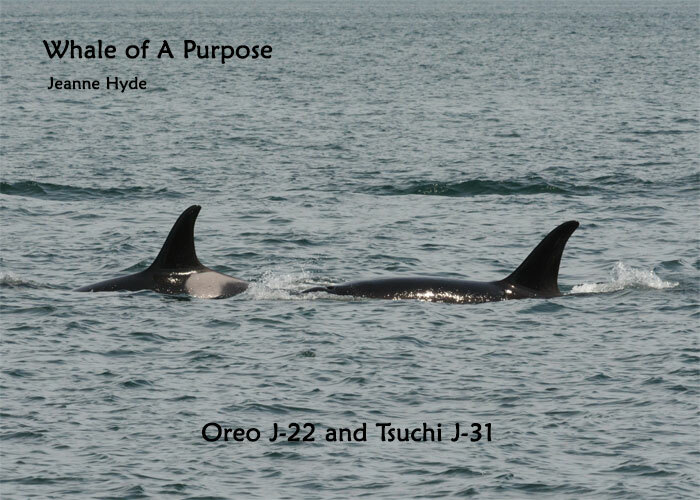 ...was it the two family groups of J Pod what had been in Puget Sound for the last many days? 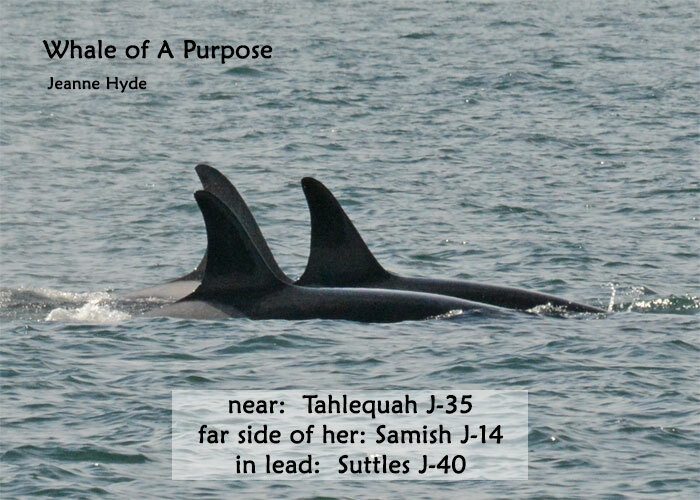 ...while on our way we hear that J Pod whales had shown up behind the transients...and that possibly all of J Pod was back together! 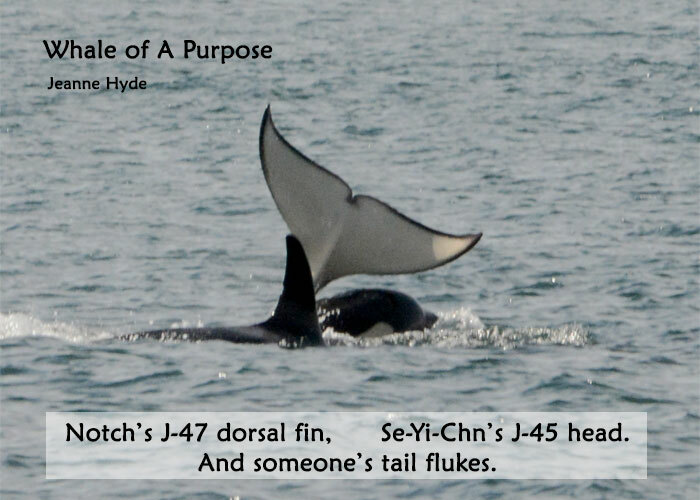 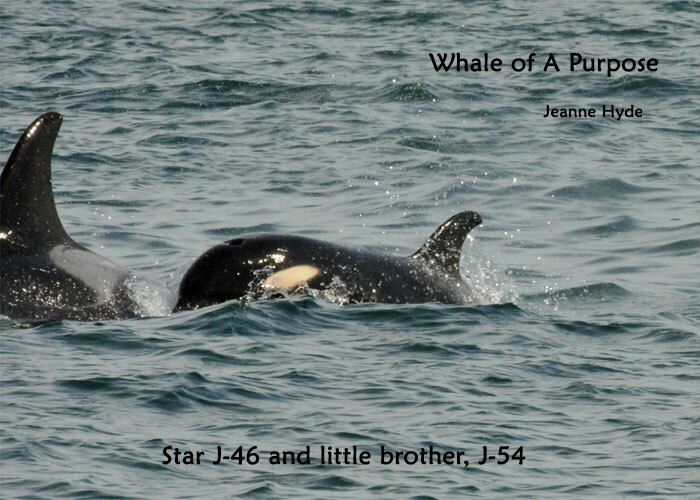 ...where will J Pod be tomorrow and will they all be together? 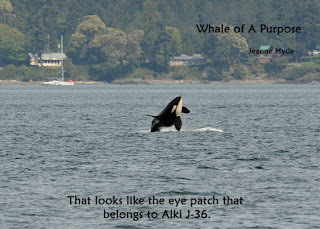 ...where is there the most abundance of salmon right now? 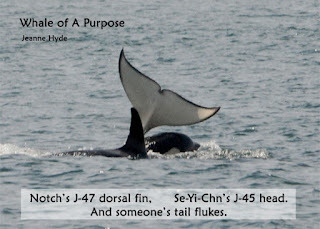 4-12-16 Unexpected All Day Long! 4-2-16 On the West Side Again!